Percival Scientific, Inc. congratulates Dr. Michael Rosbash of Brandeis University, winner of the 2017 Nobel Prize in Physiology/Medicine for his pioneering work related to “discoveries of molecular mechanisms controlling the circadian rhythm” which utilized incubator’s from Perry, Iowa-based Percival Scientific. What does this mean? All living things have a biological rhythm – an internal clock. Dr. Rosbash and two colleagues figured out how that clock ticks, so it’s in synchrony with Earth’s daily rotations around the sun. How did he do it? 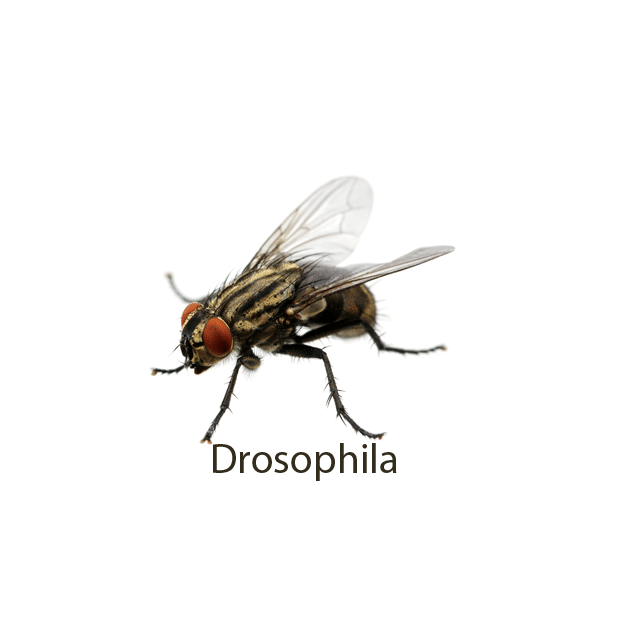 Dr. Rosbash studied genes encoded in a particular type of fruit fly commonly known in scientific circles by the Latin name Drosophila. Within these genes he discovered one particular gene that encodes a protein that builds up at night, then degrades during the day. Why should anyone care about this? When our biological clock is temporarily knocked out of rhythm with the daily movement of the sun, we experience a minor inconvenience known as jet lag. But Dr. Rosbash’s discovery opened the door to other findings which indicate that regular malfunctions in the biological clock – let’s say, for people who always work the late shift – increases the risk for a variety of diseases. Why does Percival care? In order to keep his Drosophila fruit flies warm and happy and flying around, Dr. Rosbash’s laboratory bought a special incubator from Percival Scientific in 1989 to house them. His group bought more incubators from Percival over the years: in 1996, 1997, and as recently as 2009 – ten units in all. And the legacy continues: in the spring of 2017 one of Dr. Rosbash’s former post-doc research assistants bought several new Percival incubators to equip his own lab and continue work within the same scientific area. for the last 28 years. Fruit flies excretions are particularly acidic. Their waste product attacks and degrades copper tubing that is typically used in refrigeration and heating units. Decades ago, Percival Scientific developed a special phenolic coating that protects the incubators’ copper tubing from the acids in the fruit flies’ bodily wastes, so that the scientific chambers last for years and years. Not every researcher who works with Percival equipment will win the Nobel Prize. But after talking with thousands of end-users over the years, we’ve learned that ALL of them are imbued with the spirit of wonder and discovery that sparks the scientific mind. We’re especially proud of that, too! Learn more about our line of Drosophila incubators.